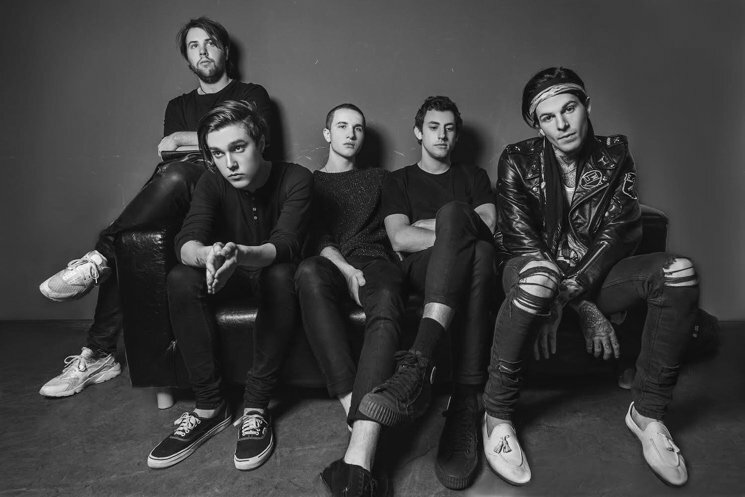 The Neighbourhood’s debut album ‘I Love You’ blew me away, I fell in love after hearing ‘Afraid’ and ‘Sweater Weather’. 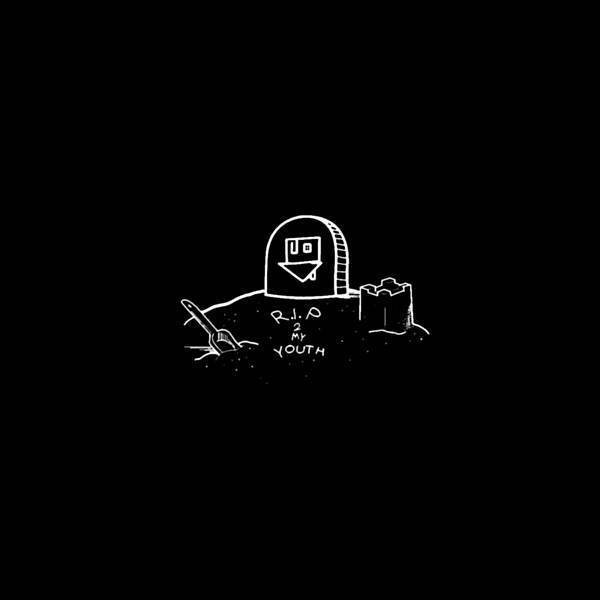 Since then I’ve been anxiously waiting for new music, and after a week of teasing new music we finally have something – ‘R.I.P 2 My Youth’. It’s the lead single from their second album ‘Wiped Out!’ and is yet another brilliant song from a brilliant band. It definitely lived up to my expectations. I adore the tone of Jesse Rutherford’s voice, the band have a sound that really works for them and is something that sets them apart from other bands. Jesse has explained the song outlines what has happened in the bands member’s lives over the past few years and is a reflection of the opportunities they’ve had through their band. But this does not mean that the listener doesn’t connect with it, it touches upon the difficulty of growing up and losing one’s youth. An experience that happens to everyone at some point in their lives. There’s also some parts that hint an almost pessimistic approach to life and the struggle of knowing what to believe on the news and on the internet and I think we all know at least one person who thinks like this. It’s one of those songs that sticks with you, you’ll find yourself humming it and singing along in no time at all. I love this song, it’s been on repeat since its release on YouTube. It’s available to download as August 21st, and if this song is anything to go by we should be expecting an amazing album come October. Give it a listen and download this masterpiece! The album, ‘Wiped Out!’, is out October 30th.